SIG Zinc and Copper is fully owned by SIG plc, a FTSE 250 organisation that focuses on delivering market leading solutions to the construction industry. 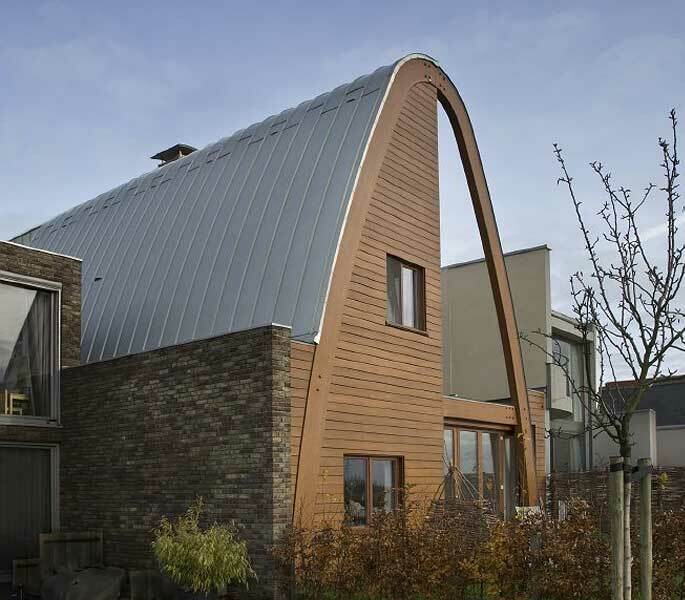 We strive to be at the forefront of designing, supplying and guaranteeing exclusive 21st Century roofing solutions. 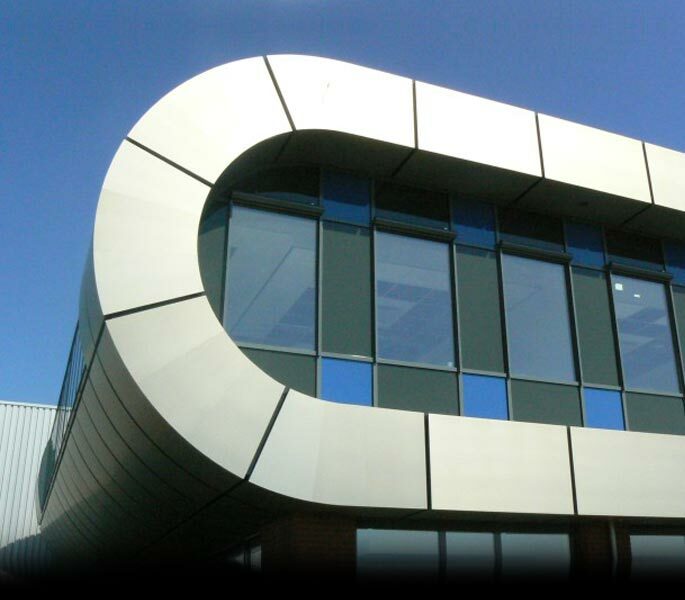 Teaming up with market leading manufacturers including elZinc, NedZink, KME Tecu, Mazzonetto and Prefa as well as a national supply chain enables us to offer a complete and impartial design and supply service for both new build and refurbishment projects. Find out more about our design and supply service from SIG Design & Technology.